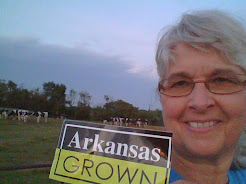 During a typical Arkansas summer, heat and humidity make a very uncomfortable environment for our dairy cows. Milk production may decrease by as much as fifty percent. While we can't control the weather, we do strive to reduce heat stress by providing plenty of water. Water is the primary nutrient needed to make milk and aids in the cow's digestive process. On an average day a milking cow will drink a bathtub full of water but with increased temperatures and humidity, the cows may drink up to fifty percent more water. 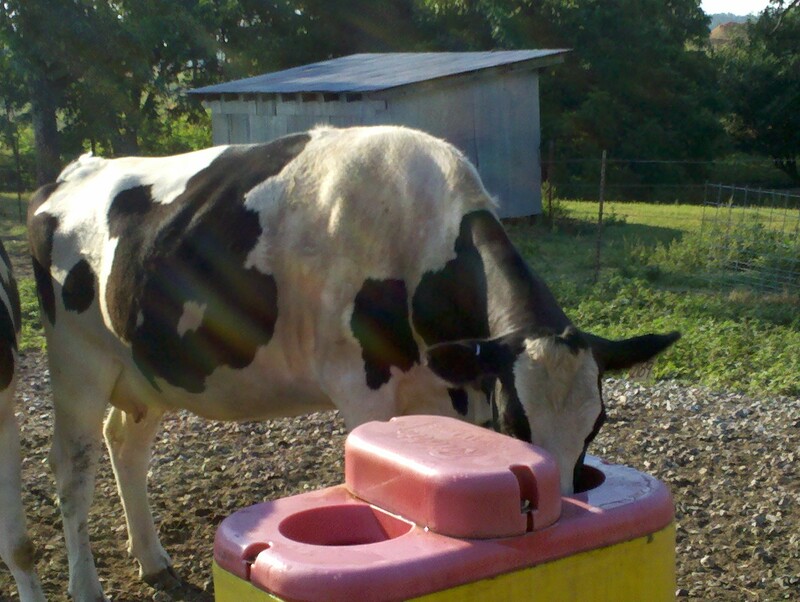 It is critical for our cows' health to make sure that water is readily available. Our cows have easy access to water tanks located in the feed barn and in the pastures close to shade. Additional water tanks have been placed in pastures to make sure that the cows have enough water to drink during the extreme hot weather we have been experiencing in these last couple of weeks. Our cows are monitored closely during the day and water tanks checked frequently. If water should become unavailable due to power outage or a malfunction in the well pump, we have an emergency plan in place for how we will haul water to the cows. We are on high alert to make sure that our water system is working properly and water tanks remain full. Patrolling the water tanks is an important job in making sure that our cows stay healthy during these stressful hot days. 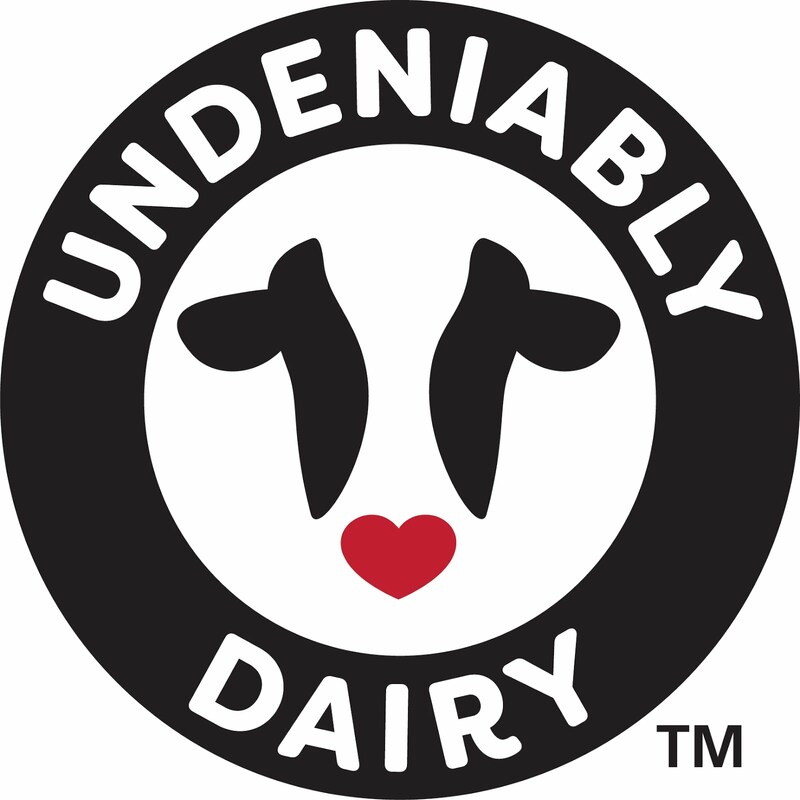 Quality milk begins with healthy cows!